This city wants to make a statement and doesn’t fail to do so. 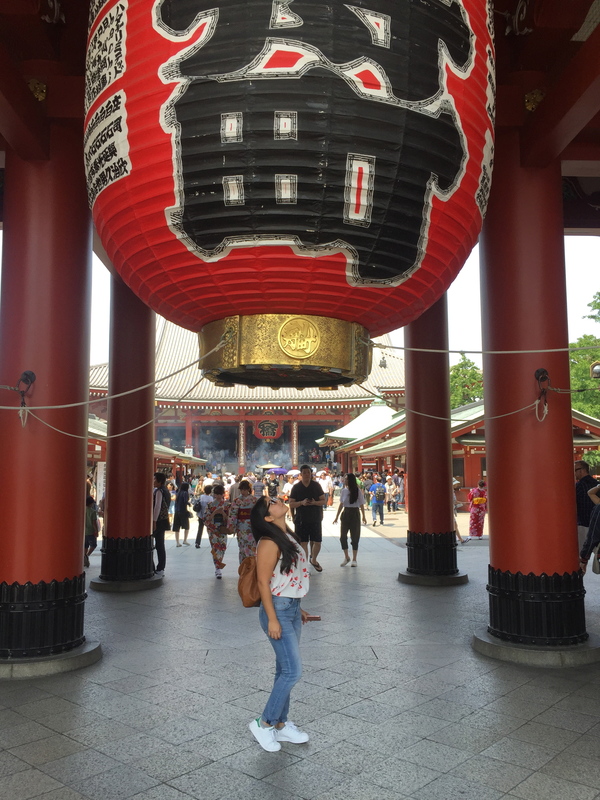 From huge, bright signs and street crossings that resemble Times Square, to beautiful shrines overlooking peaceful gardens, Tokyo equals sensory overload and I loved everything about it. 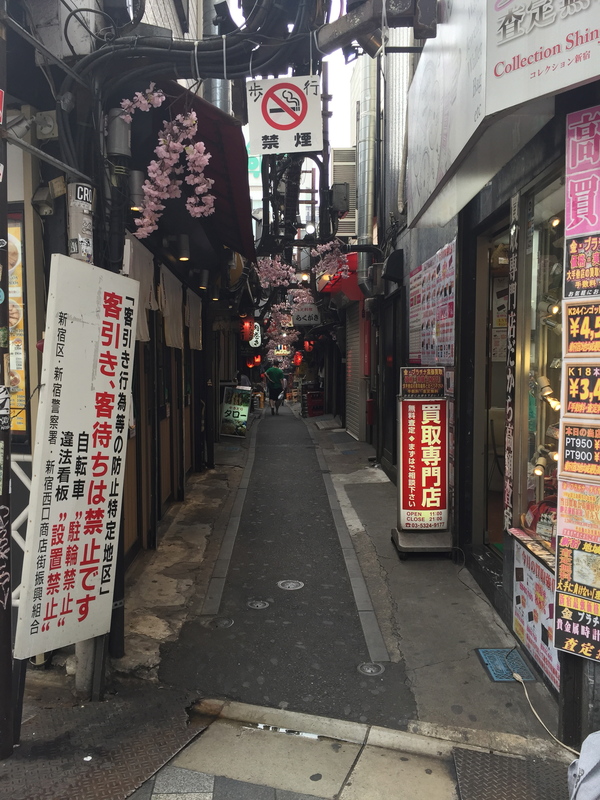 You can find small crowded streets selling anything from chopsticks and paper lanterns to kimonos and ear-picks –yes, beautifully decorated sticks to pick ear wax, yikes! 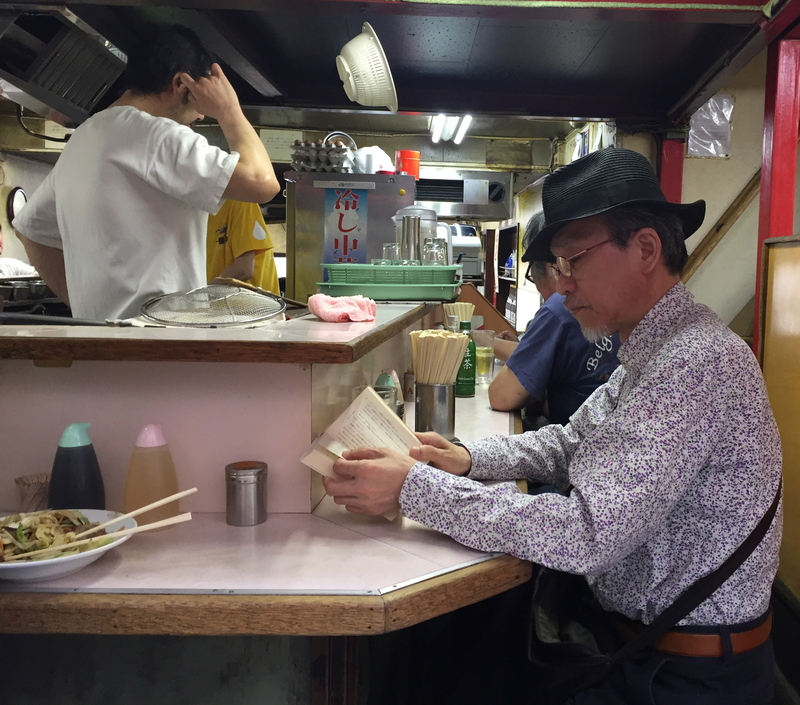 There are even smaller streets, off the beaten path, with local eateries where the menu items include chicken liver, beating frog heart and traditional Yakisoba noodles. 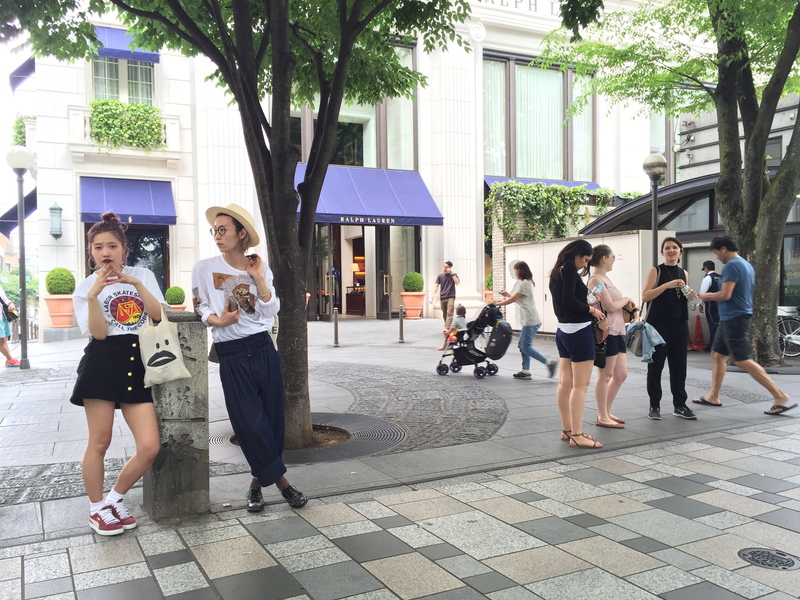 Tokyo is the cool kid that doesn’t see a need to show off. People of all ages exhibit a great sense of style and they totally own it. 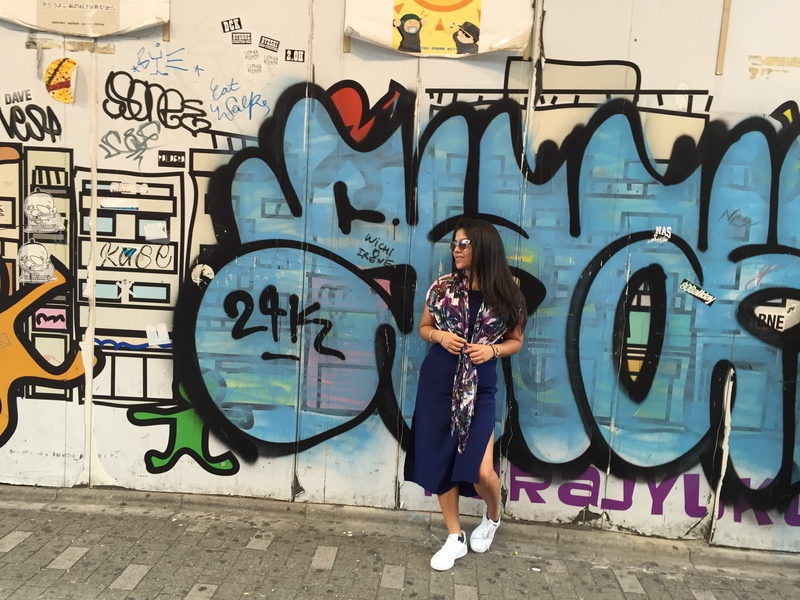 It’s a fashion-forward culture like New York or Miami but without the pretentiousness. 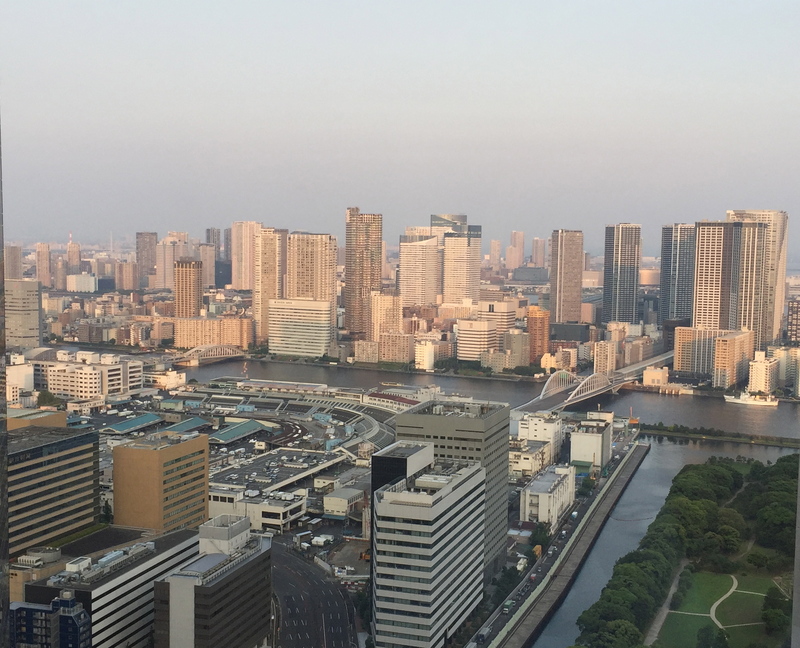 Where to stay: Royal Park Hotel The Shiodome. This high-end hotel offers excellent service and has a great view of the city. 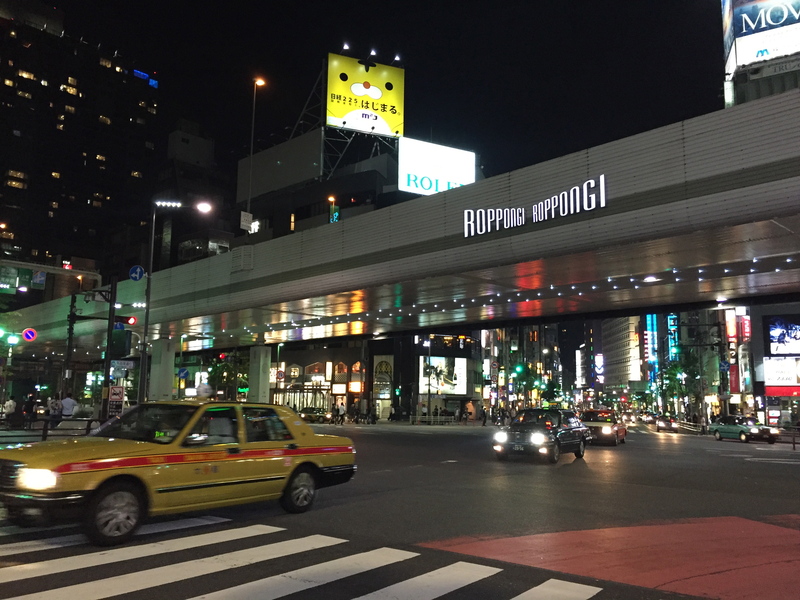 It’s walking distance to the Shimbashi metro station, connecting you to all of Tokyo and beyond. Breakfast offerings include a choice of traditional Japanese, Chinese or Western cuisine. 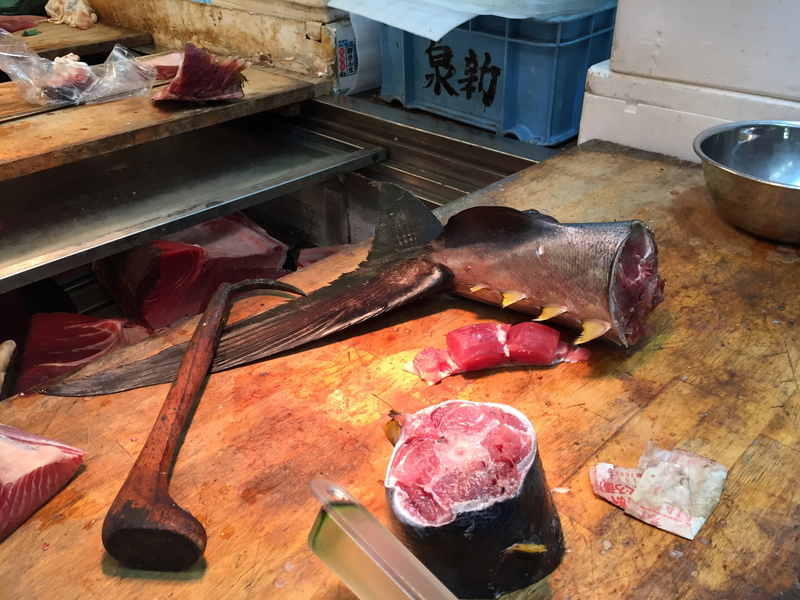 Sawa Ichi- You will want to try the traditional miso soup and indulge in a variety of rare and fresh sushi and still-moving sea urchin. The restaurant offers a range of multiple-course meals. Omoide Yokocho or “Piss Alley”- a narrow street with tiny restaurants where you’ll find locals grabbing a bite to eat that consists mainly of noodle dishes or chicken skewers (Yakitori). Make sure to pair with a Sapporo and you’ve got yourself a great meal! 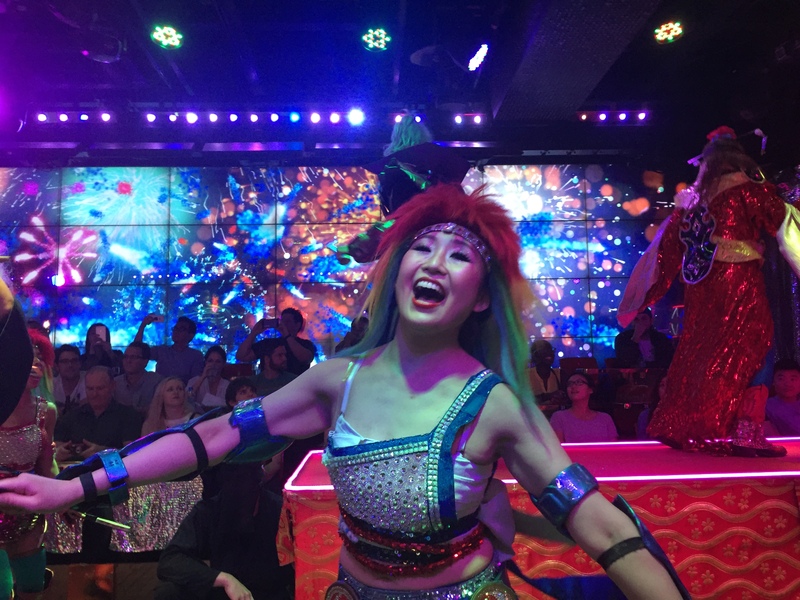 What to do: The Robot Show in Shinjuku is a must-see, unique, odd and awesome experience. Take in the view of the city from the Mori Tower in Roppongi Hills or draw inspiration from Japanese fashion on Harashita Street and the Shibuya area. 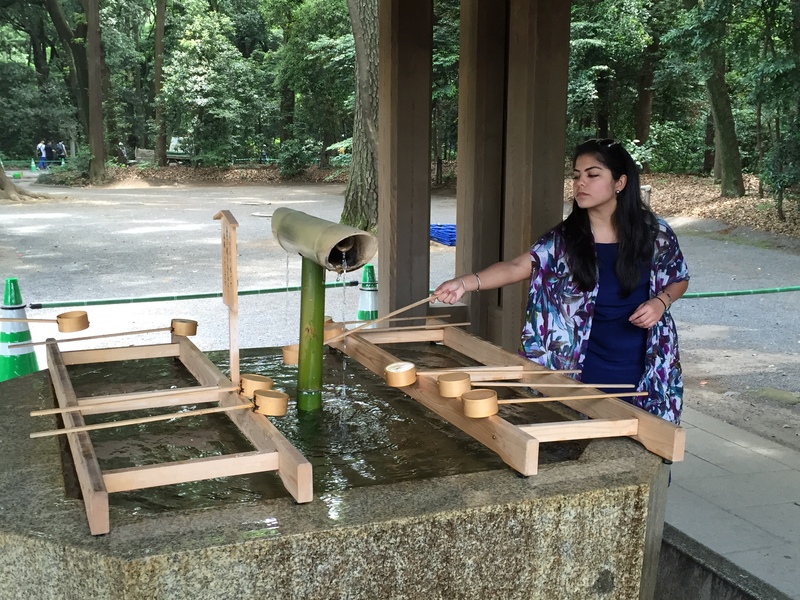 Get a sense of traditional Tokyo at the Meiji Shrine. 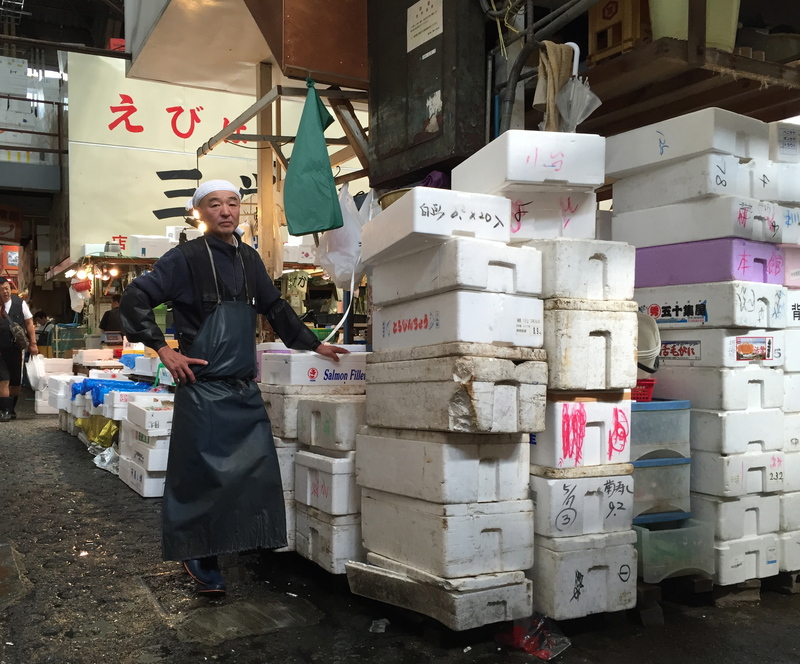 Spend the morning visiting the Tsukiji fish market becoming acquainted with exotic seafood and other Japanese goods. If you have an international driver’s license you can drive the streets of Tokyo in a go-kart dressed up as one of the Mario Bros. characters. 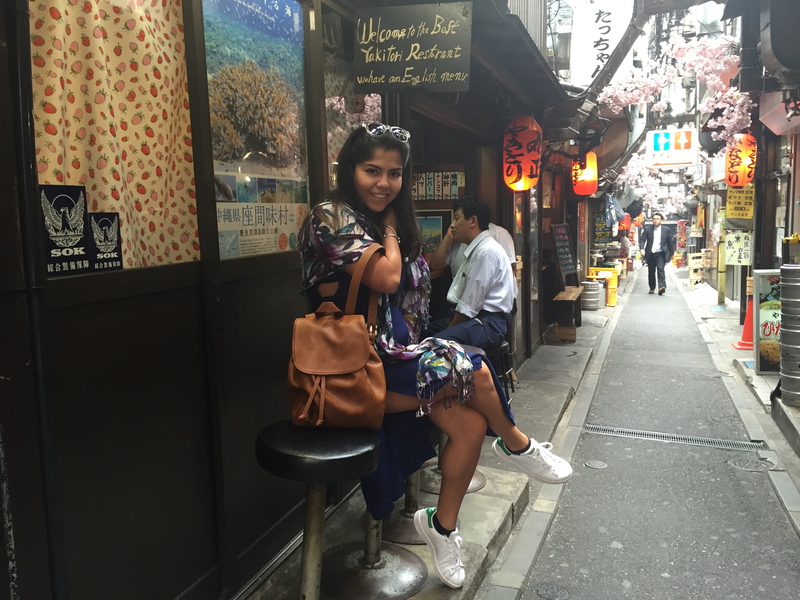 This is Tokyo at first glance; but there’s so much to see, taste and discover.